Are you an online sale coach or influencer? 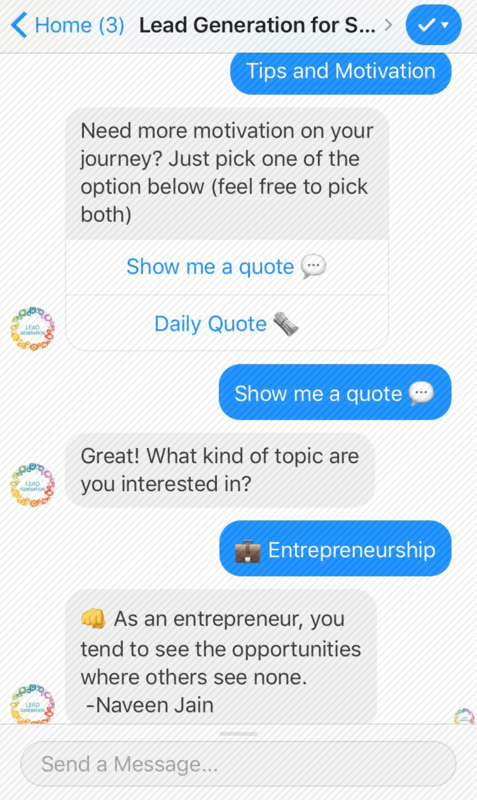 Time to dig into the latest trend, get yourself a chatbot to engage with your followers! 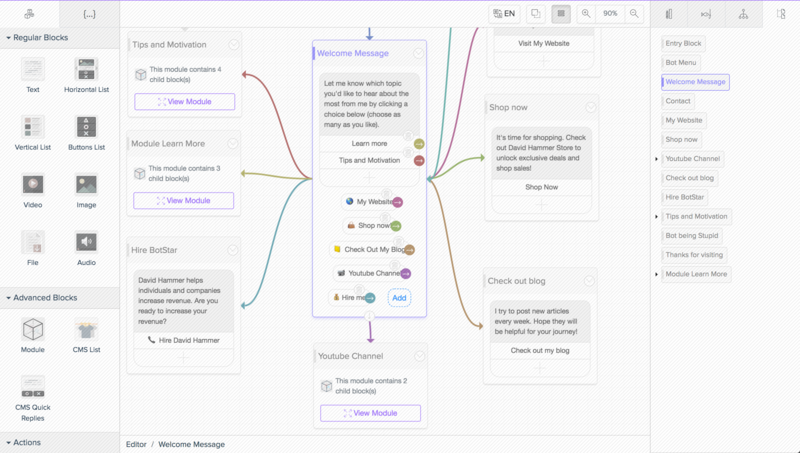 This chatbot template will speak to potential clients and followers on your behalf. Engage with them by sending out tips and motivational quotes. 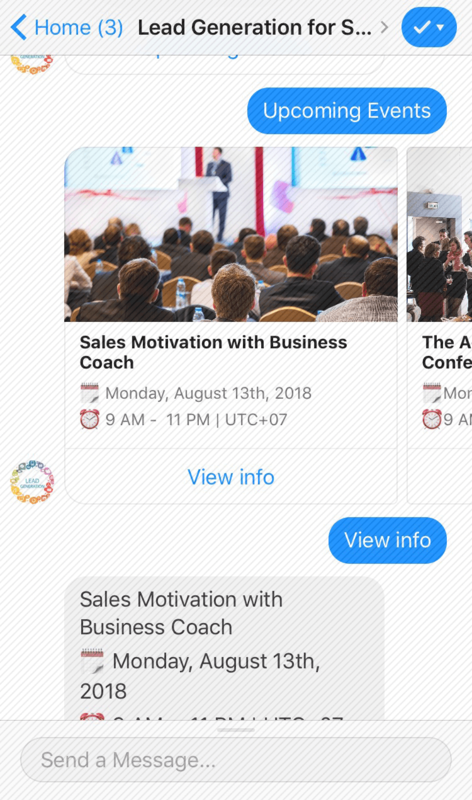 Why do you need this chatbot? Your potential client spends a minute or two on your website, remains unsure about what to do next, and leaves. And you want them to perform certain actions – express interest by leaving you their contact details, ask for information, share them your stories, upcoming events and schedule a consultation. The effective solution for you to help people run their business is to use this template and help your audiences feel important with minutes.